How cool is the Masters? The month of April and the Masters Tournament is such a great combination its cliché. You know, like Peanut Butter and Jelly, Lemonade and Hot Days, and the Chicago Cubs and losing. What a perfect time to have the most important tournament of the year. Some sports prefer the biggest moment to be at the end of the season, but not golf. And that’s why it’s perfect. Doesn’t watching the Masters make you want to play golf like crazy? Isn’t it so fun watching the pros completely butcher a 155 yard par 3? Isn’t the champion donning the green jacket like the perfect metaphor for the process golf courses go through this time of the year to turn green? 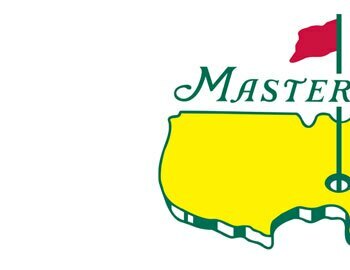 Well, maybe that last one is just me but the bottom line is the Masters is second to no other sporting event, and I am really pumped up to watch it unfold this year. Oh, and when you finish and you have that borderline addiction/desire to play golf, come play Sydney Marovitz Golf Course, or at least pound out a bucket at Diversey Driving Range!